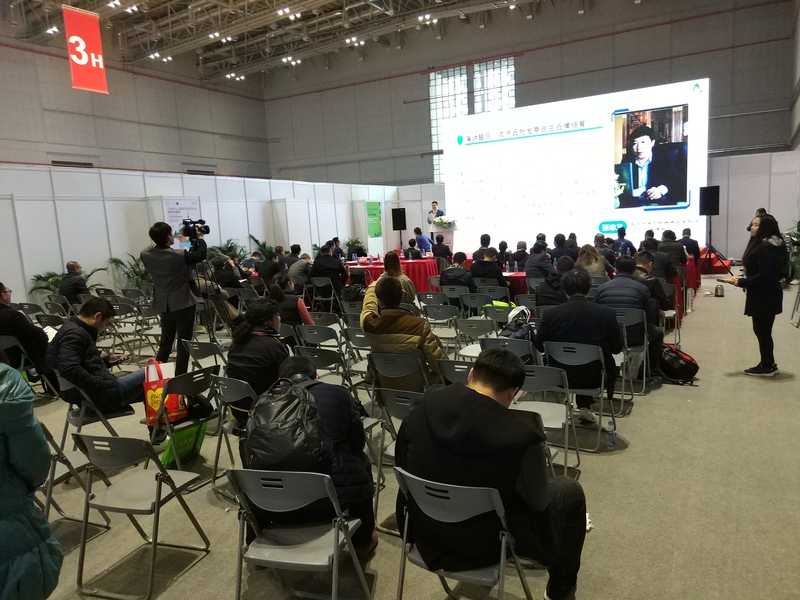 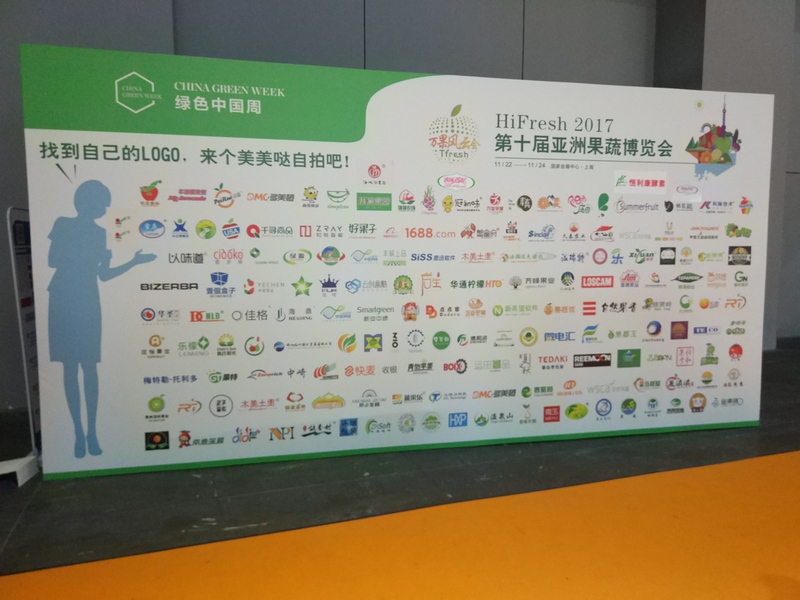 As Chinese imported fruit market is growing, more and more international companies are starting to be interested in learning about this sector and meeting with potential partners. 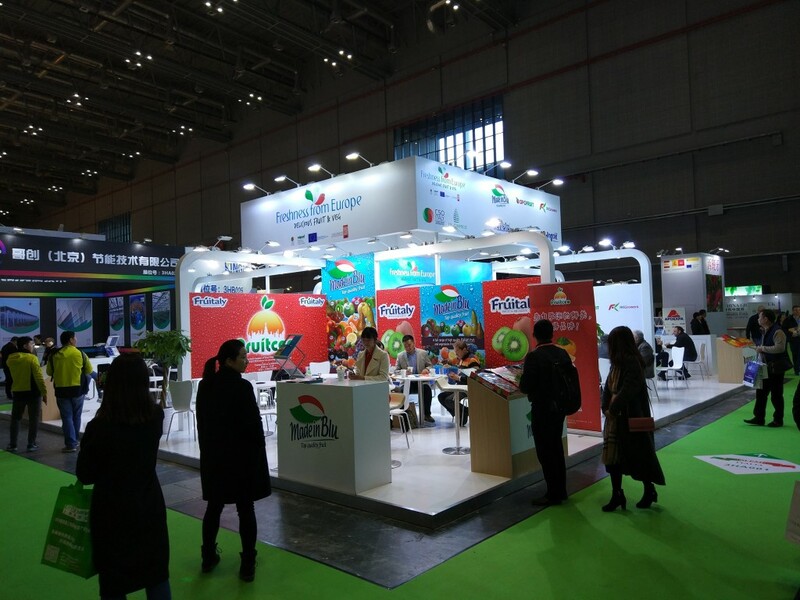 Fruit trade fairs are getting busier and more common; this is why we visited Mac Fruit Attraction CHINA, which took place in the frame of Horti China 2017 in Shanghai from November 22nd to 24th. 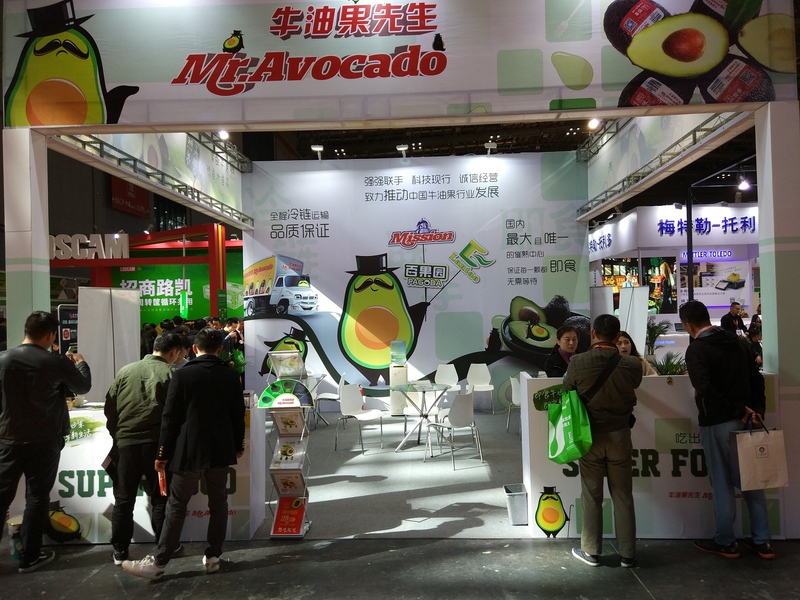 Mac Fruit Attraction CHINA gathered fresh fruit and vegetable exporters from around the world and promoted business meetings between them and Chinese operators. 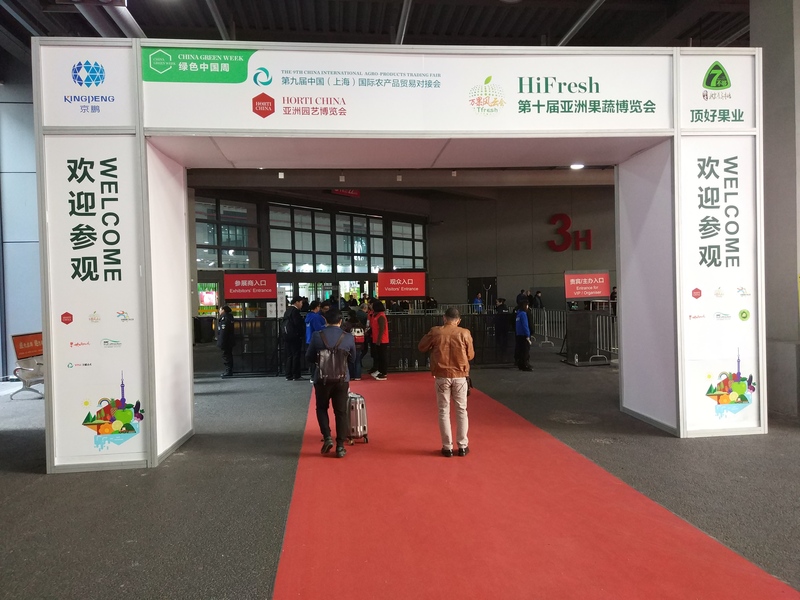 It included two different areas: one dedicated to fresh products, and the other one focused on industry materials.